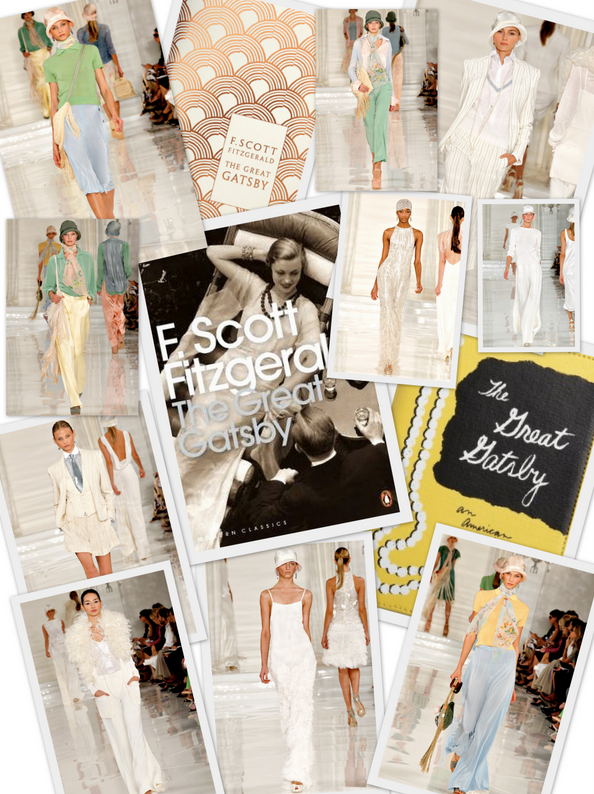 Back in 1974, Ralph Lauren was the set costume designer for the iconic movie The Great Gatsby starring Robert Redford and Mia Farrow. Fast forward to 2011-2012, the remake is currently being filmed in Australia. It will be directed by Baz Luhrmann, starring Leonardo DiCaprio as Jay Gatsby and Carey Mulligan as Daisy Buchanan, as well as Tobey Maguire as Nick Carraway. It also happens to be my all time favorite novel. Needless to say, I am smitten with this gorgeous, timeless and classic collection: the cloche hats, the long string of pearls and the tailored suits presented last week in New York are simply stunning. I'm already looking forward to next spring. How about you?